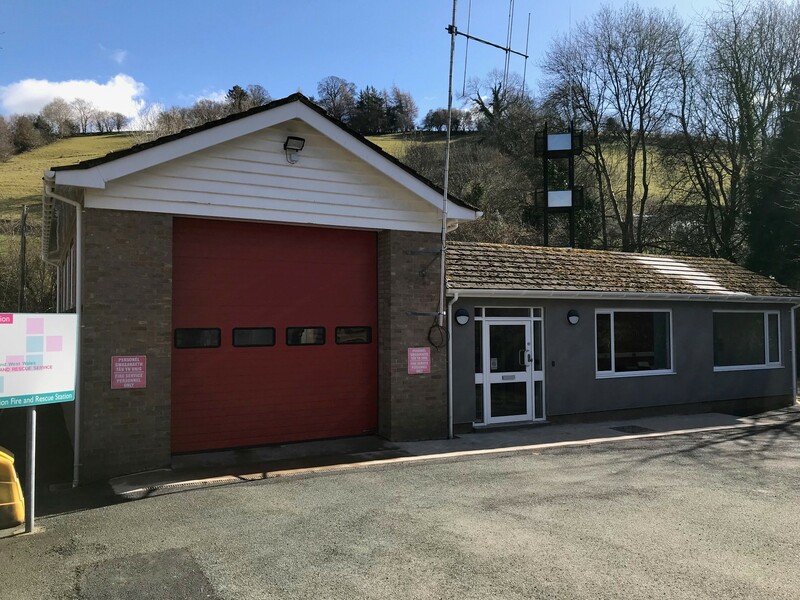 The works involved the full refurbishment and extension of the existing Fire Station which accommodated a new plant room and drying room. Works were carried out in 2 phases and the Fire Station kept live at all times. Internal remodelling included demolition of existing oil tank store and boiler room to create new open plan office and meeting room. New toilet and shower facilities were also created along with the renovation of the existing appliance bay. 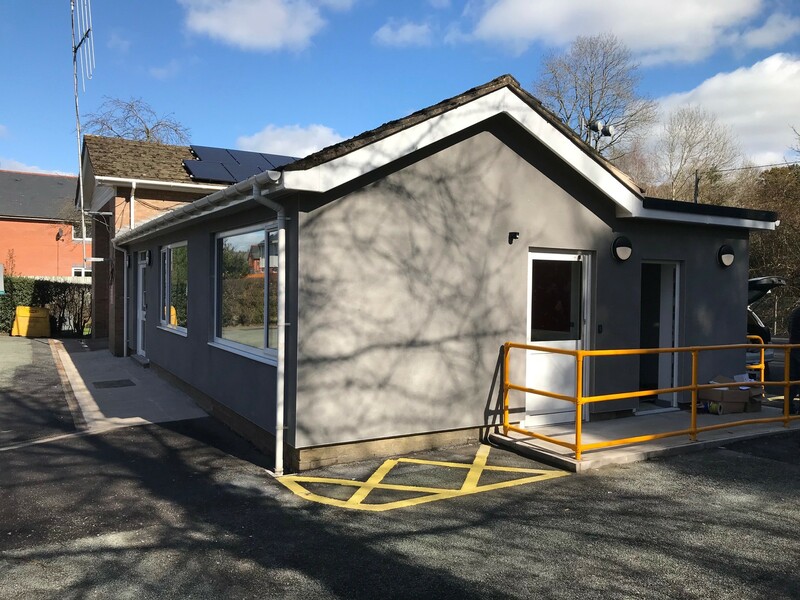 New external doors and windows were fitted and the external walls finished with insulated render.